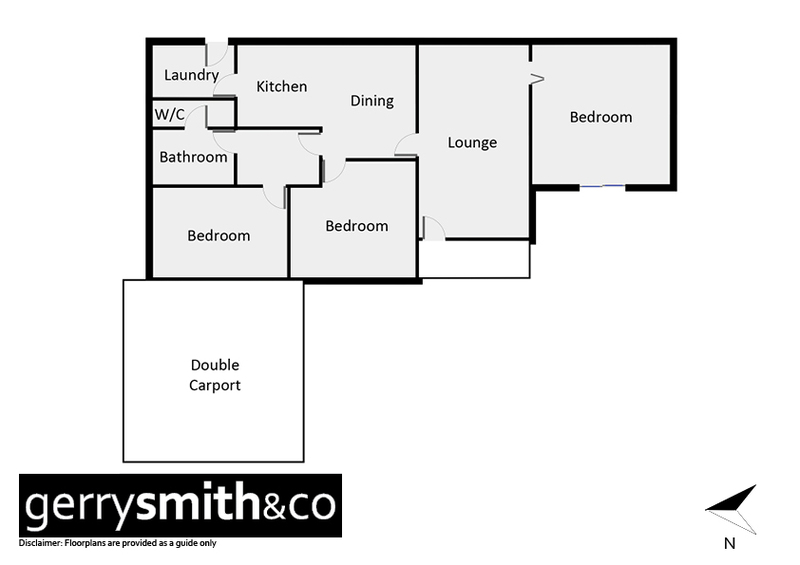 Beautifully presented 3 bedroom unit with attractive courtyard garden. Includes new kitchen with electric stove and floating floor, lovely bathroom and comfortable separate lounge. Spilt heating and cooling, double carport and solar boosted hot water system. A rare gem.